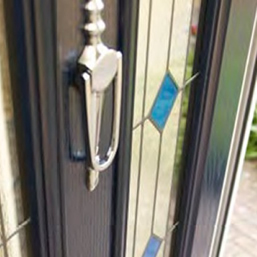 Our replacement door team are specialists in providing the perfect replacement doors for any Peterborough home. 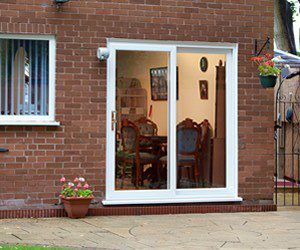 We offer the most affordable Replacement Doors designed to the highest specification for anyone looking to replace or upgrade their internal doors or external doors throughout Peterborough and East Anglia Region. 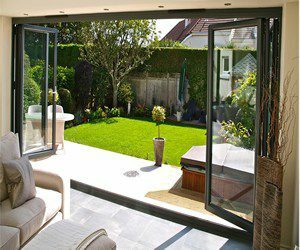 We tailoring our door range to suite all budgets including customised aluminium doors to a non-standard or unusual door. 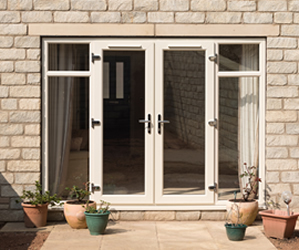 Offering quality range of internal or external replacement doors, in modern uPVC and Composite materials. 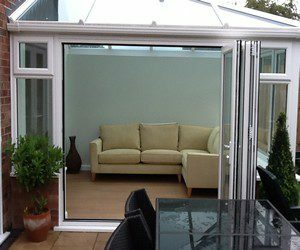 We also install modern uPVC Bifold Doors or stylish Aluminium Bifold Doors, replacement French doors or patio doors. 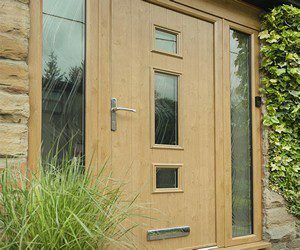 We also offer the finest selection of solid-timber-core composite doors. 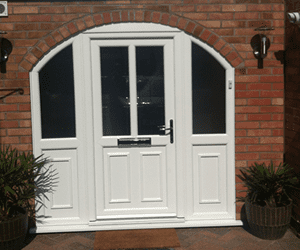 These doors are the highest quality security doors, extremely energy efficient and beautiful style. 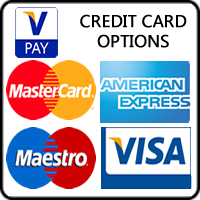 Proposing the most competitive prices within the Peterborough, Cambridge and Huntingdon areas for all domestic doors, there is no need to look anywhere else.